Software that helps you think outside the box! Great software applications we use in our business that will help you achieve more at work and play! Check out our favorites below and see if they could help you in your business. Listed below are some of the software applications we use daily in our business that we used to resell. 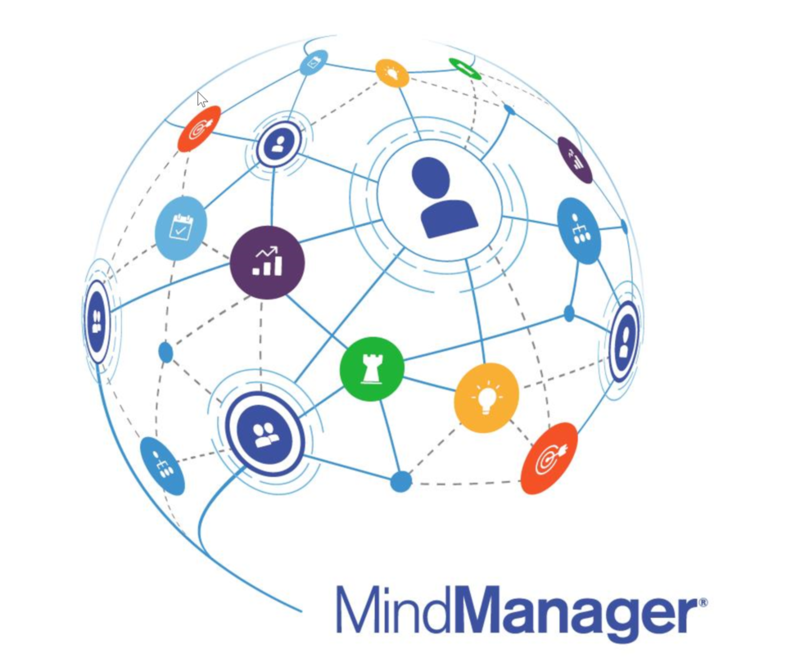 As our business now focuses on the development side of software solutions for MindManager we have decided to continue to recommend software products which we use and feel offer great value to our customers through affiliation rather than direct sales. If you’d like to ask us more about any of these then please contact us and we will be happy to answer any questions. This is obviously our top choice in this list for obvious reasons but it is still, in our opinion, the most feature rich mapping application available in the market today. 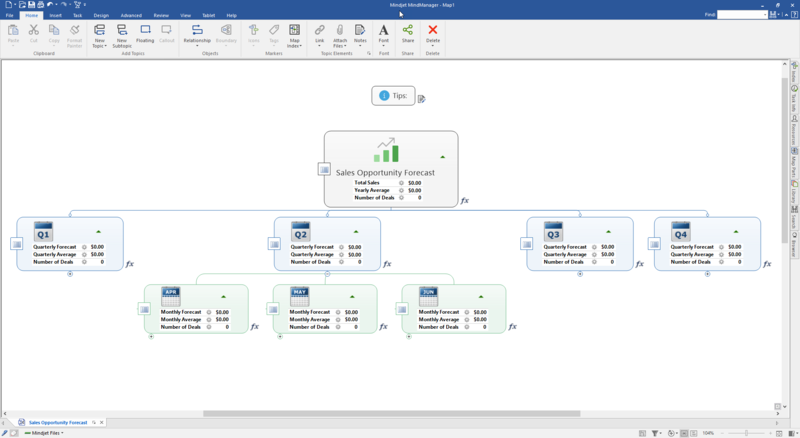 Although the mapping application market has grown substantially in the last ten years, MindManager is still the best option for business users who really need to get the most from their investment in this type of tool. 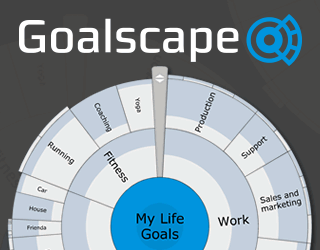 If you’re someone who is very much goal driven then Goalscape could be just the software you have been looking for. 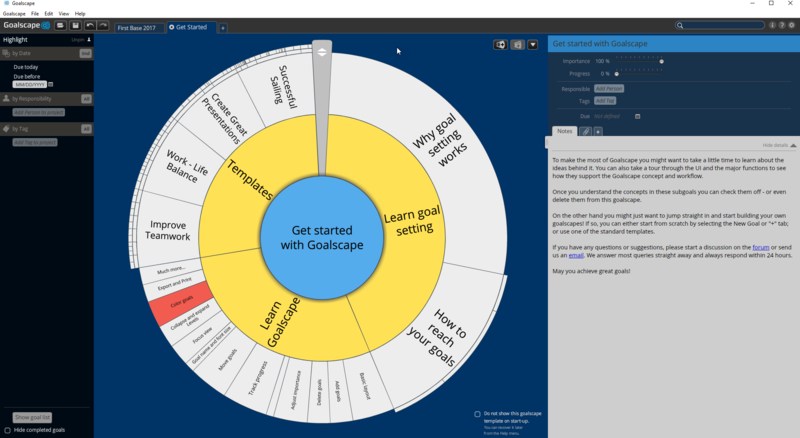 A robust application that has cross-platform compatibility, Goalscape’s radial representation of goals/tasks works really well and looks great. Goalscape also provides import/export to MindManager and makes a perfect companion.